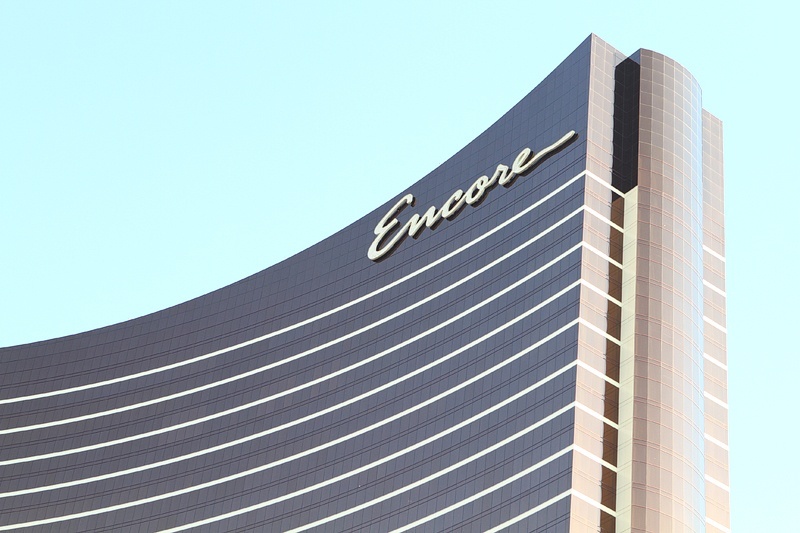 The nightclubs at Wynn and Encore have traditionally been huge moneymakers for Wynn Resorts, but rumors are Surrender and Intrigue haven’t been meeting expectations, so one has to go. As a result, we hear Wynn Resorts will close Surrender Nightclub. We’re fairly sure this is XS, not Surrender, but you get the picture. Pretty people. Over-priced hooch. Oontz. Surrender Nightclub celebrated its seventh anniversary in June 2017. While we are not a nightclub person, we can certainly appreciate the popularity of nightclubs and their impact on the culture of Las Vegas and the financial well-being of its resorts. In Las Vegas years, Surrender had a solid run at Encore. We imagine the Wynn Nightlife folks will now focus more attention on the struggling Intrigue which opened in April 2016. Intrigue operates in the former Tryst nightclub space. We personally suspect Intrigue is struggling because of its “social media-free zone,” but we’re probably biased. We’re quite sure this is Encore. Hey, at least we’re batting .500. Babe Ruth only hit .342. As with so many “storied hotspots,” it appears Surrender’s time has come and gone. It’s unknown what might replace Surrender Nightclub, but we’re fairly sure it won’t be turned into an eSports arena as Luxor plans to do with its LAX nightclub space. Steve Wynn might be eccentric, but he’s no fool. 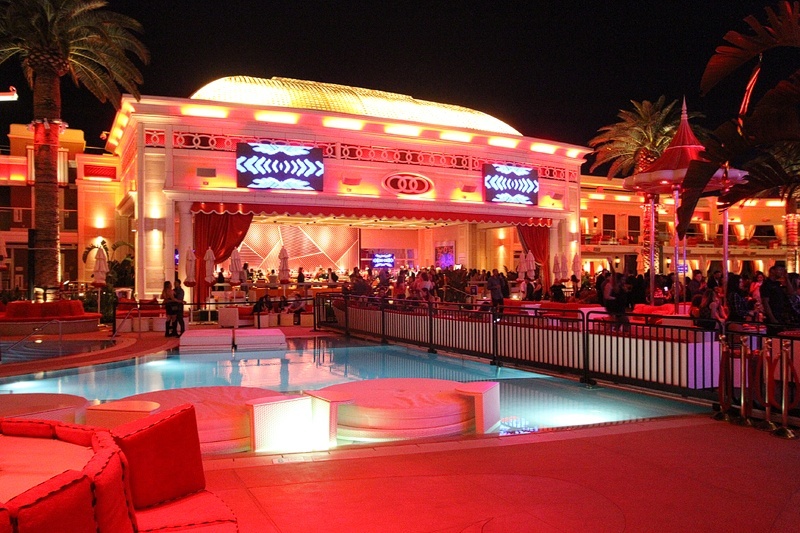 There’s been buzz the closure of Surrender is more a pause than a hard stop, and the club is being rebranded as Encore Beach Club at Night, as it occupies the same space at Encore Beach Club. If you’re bored, and you clearly are because you’re visiting this Las Vegas blog, take a look at our 10 Surprising Things About Las Vegas Nightclubs. This entry was posted in Las Vegas, Nightclubs on September 24, 2017 by Scott Roeben. Once eSports betting establishes its footing, I’d choose hanging out with degenerate drunks (my homies) in an eSports arena over hanging out with drunk mannequins (plastic is so seductive) in a Wynn nightclub. But it’s all good! There’s an alternate reality for everyone in Las Vegas! Thank you! Finally got one right! This might be stupid sounding – but I think Super Ultra Lounges are the way to go. The club life is losing some steam – it is way over priced and I see youngsters having a good time drinking at the lounges/bars on the casino floor. No need to go to a club to have a good time. I had table service plenty of times at the clubs but now rather just go to the ultra lounges. At MGM Grand – they removed the rain forest cafe and put a bunch of games for people lounging and drinking. I like that concept. eSports is booming. Many are escaping into the world of gaming. Everything in entertainment is becoming political. Gaming is still safe from politics – and more and more people are enjoying it. I can totally see an ultra lounge full of games for people to enjoy. Interesting point about entertainment and politics. You’d never know it by reading this blog, but gaming stocks are blowing up right now. Gaming and eSports could be the ticket to ride for the near term and then some. Glad they kept this site going. I was a Vegas Chatter guy before it shutdown. I dont play video game anymore but I used to a lot. Im amazed how big it is now. I cant believe they have tournaments on television now. Less people are watching movies, television, sports but gaming is trending up. I can see why gaming numbers are going up though. I used to attend sporting events – I can easily drop 500-1000 for seats and food in one night. Thats kind of crazy if you think about it – I rather go to the casino now. I can easily last 2 nights playing Keno or video poker while also having a few drinks at the casino with that money. Plus i have a chance of winning more money. I agree with you. Scott does some great stuff here. This site is all you need to stay in the “Vegas Baby” loop without having to sift thru metric hell tons of clutter (except for riff-raff comments like mine). Now that I think about it, there was a very tactful and courteous person from Argentina who occasionally commented on Vegas Chatter. You remind me a lot of that person. haha – not me. But I was with Vegas Chatter since the beginning. I actually never commented because their comment section sucked. They didnt use disqus or facebook, it was something else. I’m glad I didn’t have an opportunity to bet on my wild guess. I would’ve put a paycheck on it. Truthfully, the VegasChatter comment section probably sucked because I commented there. I had a love-hate relationship with the editor. (She hated me.) She was the best kind of person in the the world. I was so sorry when she moved on, and the site closed down shortly after. Good times. I’m a Drai’s and Light girls myself cause its less Oontz and more hip hop and r and b.